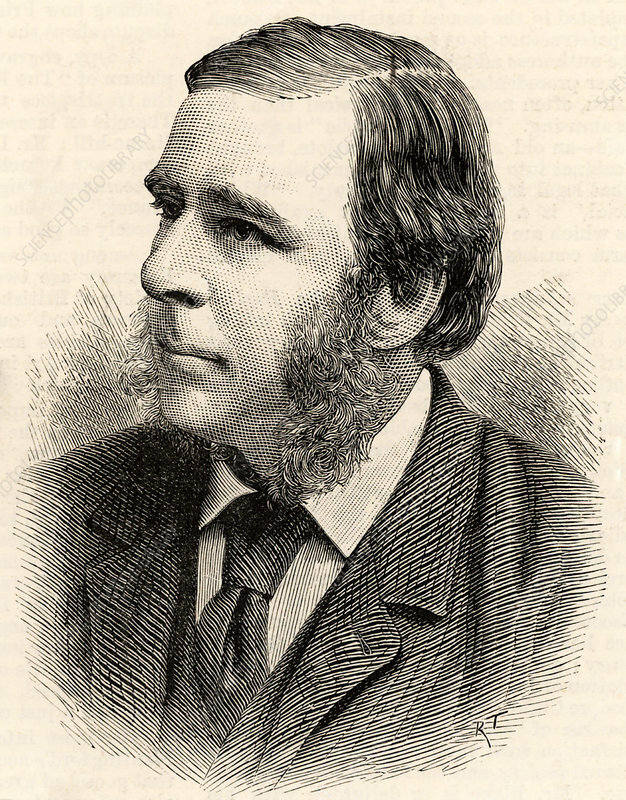 Robert Stawell Ball (1840-1913) Anglo-Irish astronomer, mathematician and populariser of science. Lord Rosse's astronomer at Parsonstown, Royal Astronomer for Ireland (1874-1892). Engraving, 1886.